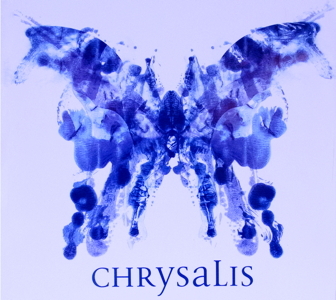 2008 – CHRYSALIS by Dina Ross | Soul Theatre Inc. ARTISTIC NOTES : Stunning poster design created by R-Co depicting hidden infants submerged underneath butterfly wings. PURPOSE : To raise awareness of the horrors of Sudden Infant Death Syndrome (SIDS). Toyota Motor Corporation Australia Pty. Ltd.